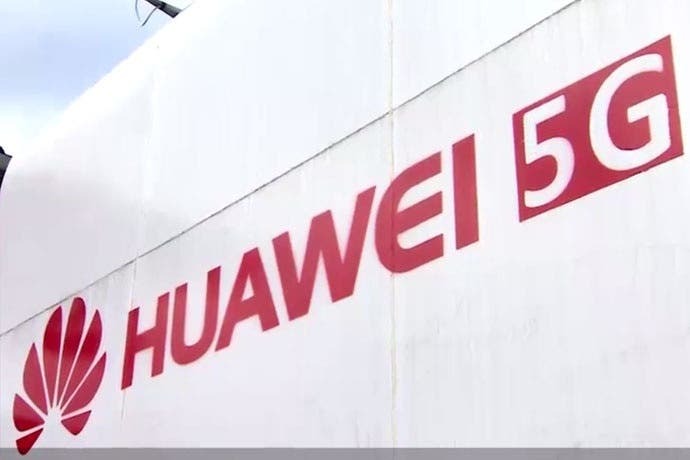 According to Reuters, Huawei’s representative in the EU, Abraham Liu, said on Thursday evening that Huawei hopes cybersecurity will be regarded as a technology rather than an ideological issue. The communications equipment company is open to supervision by European governments to prove the point. 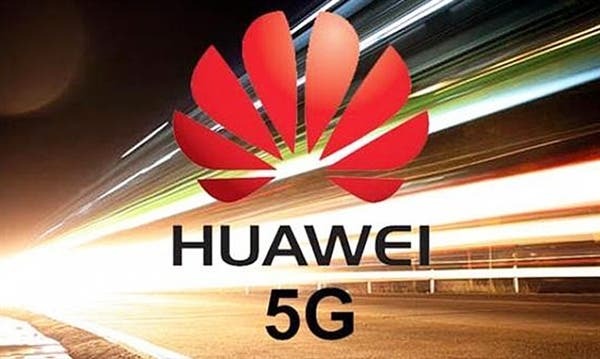 At present, the United States has launched an activity to convince European allies to refuse to use Huawei’s 5G equipment, saying it has security risks. Despite this, the French Senate rejected a legislative proposal to strengthen telecommunications equipment inspections on Wednesday. In its turn, Germany said it hopes to adopt high data security standards for its 5G network. That’s why as Liu said, ‘Cybersecurity should remain as a technical issue instead of an ideological issue. Because technical issues can always be resolved through the right solutions while ideological issue cannot.